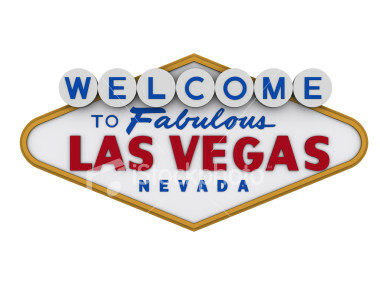 Jason and I are going to Vegas in a few weeks with my brother and his girlfriend for 3 nights. J & I have been one time, but were there for a wedding and didn't have much time to branch out. Please send me recommendations on places to eat, things to do, must-see hotels, shops and good shows or clubs. The only thing we have booked so far is the Beatles LOVE show. The Wynn is my favorite hotel - it is gorgeous and smells so good but it is a bit expensive to gamble. Craig and I went to Madam Tussard's over the summer and it was fun, but a little overpriced. The Shark Reef at Mandalay Bay is something fun to do during the day when it's hot out. If you start at the Venetian you can walk through several hotels along the strip and do shopping without having to go outside.